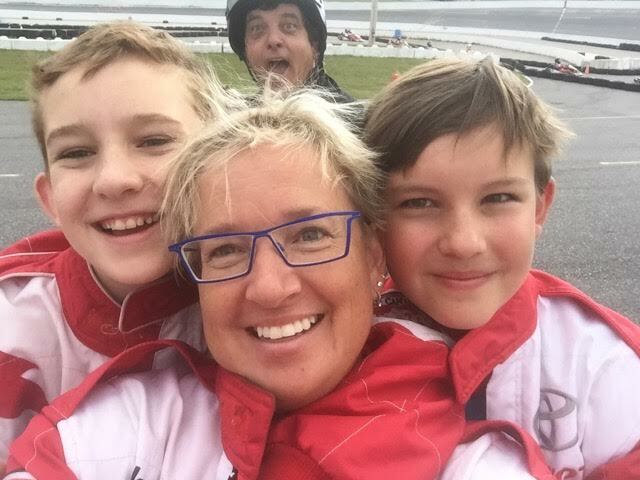 kartSTART.ca — Best Photo BomB EVER!! 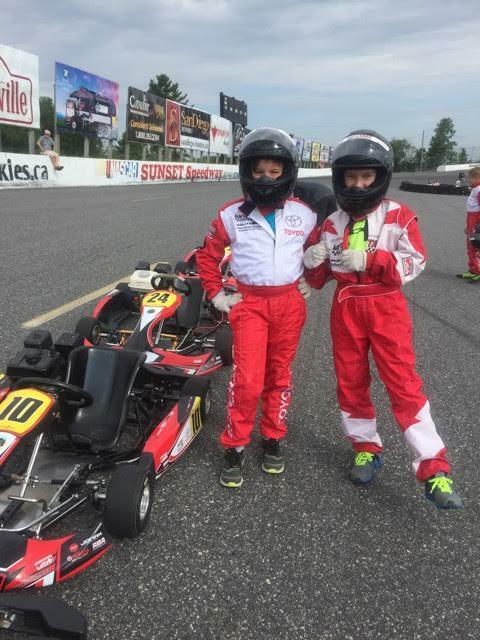 It was a great time and my sons would have driven all day if they could! All of the people involved were very nice and it was well organized. Gloria and Russell were especially nice.